Bertha graduated from Academy High School in 1942 and was a member of Our Lady of Mount Carmel Catholic Church. 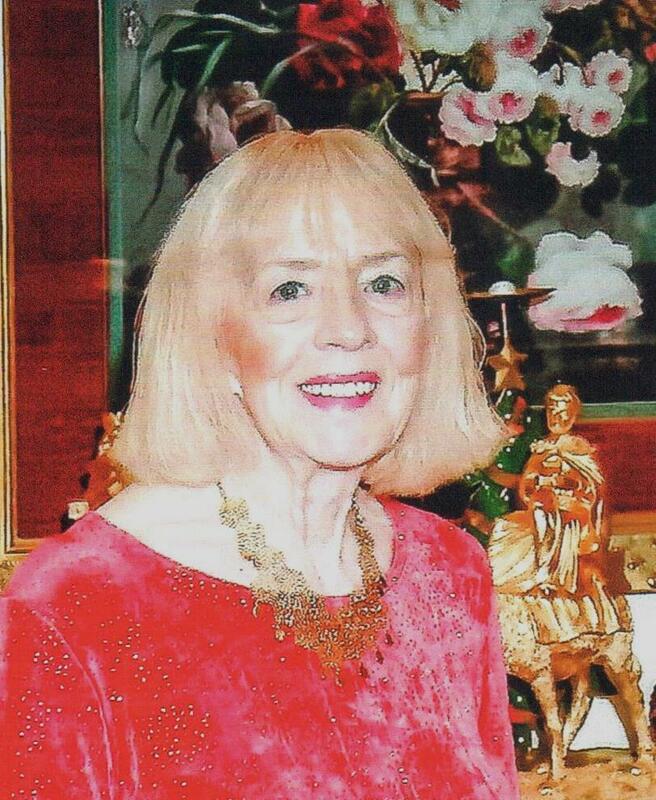 She was an avid flower gardener and enjoyed landscaping, and interior decorating. In addition to her parents she was preceded in death by her husband, Ignatius V. "Ivy" Schultz; seven brothers, Michael, Benjamin, John, Joseph, Stanley, Leo, and Walter Gorniak; and four sisters, Josephine Rhines, Genevieve Mashyna, Sophie Witkowski, and Helen Beck. Survivors include one daughter, Carol Mulvihill of Weedville, PA; two sons, Jack "John" Schultz and his wife, Carol, of McKean, and Daniel Schultz of Erie; four grandchildren, Laurie Santos (Bob), Dr. Kenneth J. Schultz(Mike Akins), Christian J. Schultz, and Craig J. Schultz ; two great grandchildren, Chase and Chloe Rose Schultz; and many nieces and nephews. Friends may call at the Russell C. Schmidt & Son Funeral Home Inc., 5000 Wattsburg Rd., on Tuesday from 2 to 4 p.m. and 6 to 8 p.m. and are invited to a prayer service there on Wednesday morning at 9:30 a.m. followed by a Funeral Mass at Our Lady of Mount Carmel Catholic Church at 10:00 a.m.. Burial will follow in Calvary Cemetery. Memorial contributions can be made to Our Lady of Mount Carmel Catholic Church, 1553 E. Grandview Blvd., Erie, 16510. To send flowers to the family of Bertha C. Schultz (Gorniak), please visit our Heartfelt Sympathies Store.